There were some good fighting scenes, training scenes, scenes with friends, etc. as well with some possible new enemy in the Opening theme song. 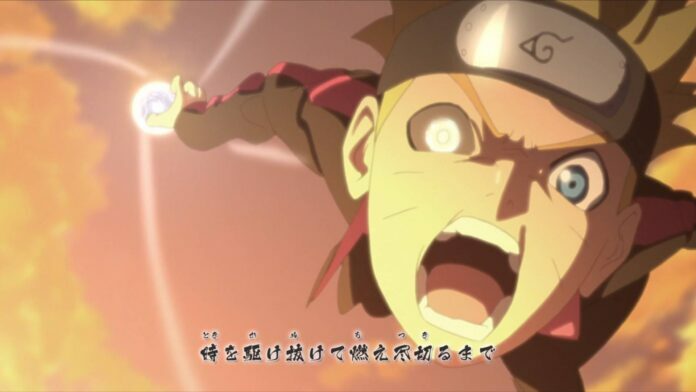 Boruto has been shown a little bit grown up in this opening with great quality of animation. 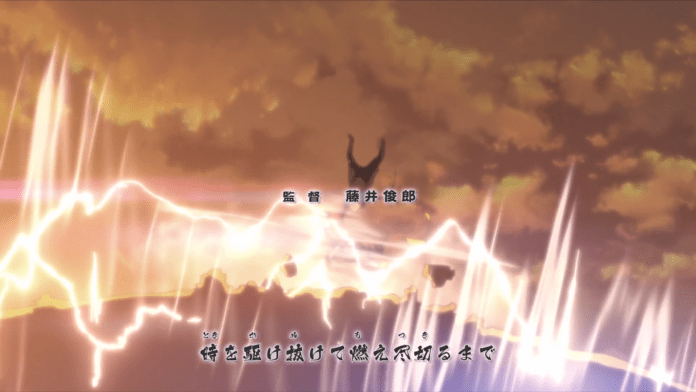 Though Naruto disappears in the opening within an instant in the form of sparkling light, what could it mean?